In 2014, DonorsChoose.org made the top 10 of Fast Company’s list of the World’s Most Innovative Companies, the first time a charity has received such recognition. Built as a crowdfunding model, the organization has raised more than half a billion dollars for America’s classrooms and has attracted the partnership of companies such as Google, Target, PNC and Chevron. This past #GivingTuesday, DonorsChoose.org saw record breaking citizen giving – more than double year-over-year growth – thanks to a unique giveaway pitch to its donors and teachers. It was the site’s biggest day ever, until this past March when it launched its #BestSchoolDay matching campaign and raised $2M for teachers from over 20,000 donors in 24 hours. In this webinar, DonorsChoose.org’s Janelle Lin and Chris Pearsall will provide a behind-the-scenes look at how the organization uses data and e-commerce strategy for good. 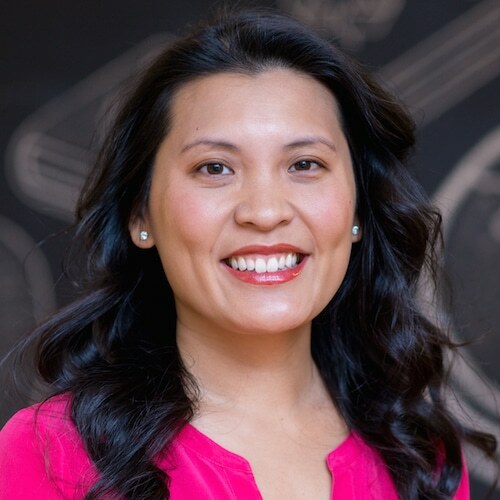 Janelle Lin joined DonorsChoose.org in 2011, bringing with her nearly two decades of of strategy, fundraising and management expertise in the nonprofit sector. In her role as SVP of Business Development, Janelle builds partnerships with corporations to achieve their business goals and support public school teachers and classrooms at the same time. These partnerships span all fifty states and function on both local and national levels, and brought $57M of classroom funding in 2016. 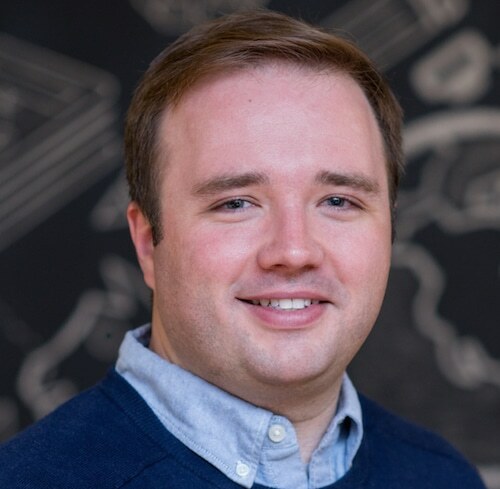 Chris is vice president of the Brand & Communications team at DonorsChoose.org, leading a team that creates engaging campaigns and storytelling opportunities in partnership with companies like Google, Staples, and the Bill & Melinda Gates Foundation to generate support for public school teachers across the country.